The recent transformation of Penrith Lakes & Dales Co-operative store ushers in a new era, which sees a perfect marriage of past, present and future services offered by the retail co-operative. Following the merger between Penrith Co-operative Society and Scotmid Co-operative Society in October 2013, the Penrith store was identified as being in need of modernisation and a period of renovation was undertaken. 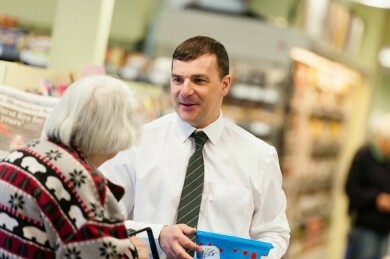 Jim Harper, Regional Business Manager for Lakes & Dakes Co-operative, says: “We spoke to our Penrith Co-operative Society members and customers, who told us that the store would benefit greatly from a redesign of its current format. 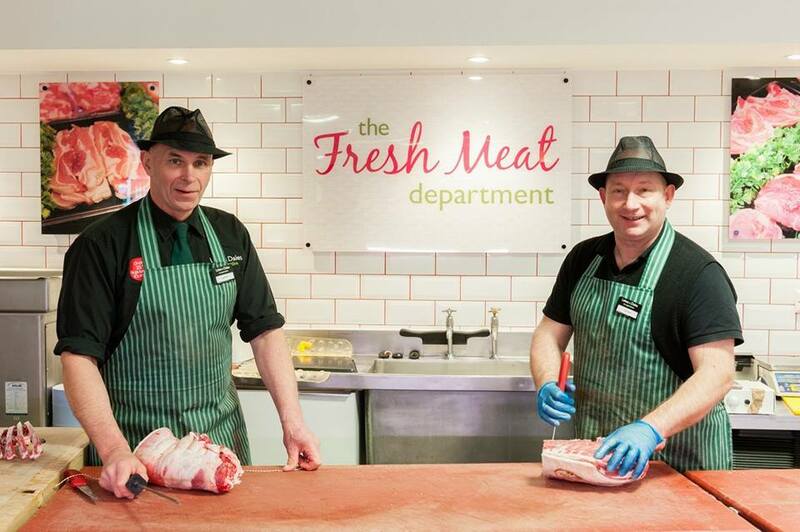 The store maintains many of the features the Penrith Co-operative was famous for, including a separate butchery counter serving mainly locally sourced meats and our extensive delicatessen counter with an extended range of deli favourites. In addition, customers will now be able to enjoy a new bakery range of freshly baked cakes, hot pies and savouries from Brysons of Keswick, which are delivered daily. We’ve followed customer feedback further by including a full section dedicated free from range and have installed a separate chilled section for beers, wines and spirits. Shoppers will also be able to use the PayPoint service and mobile phone top-ups instore. Customers will notice that the newly opened store has been reduced in size to offer a more efficient and streamlined use of the retail space. Jim Harper explains: “Previously, the Penrith store was a sprawl which we felt resulted in a poor customer shopping experience. The aim of the refurbishment is to provide visitors to the store with a more convenient layout which means they can enjoy a more relaxed and rewarding shopping experience. 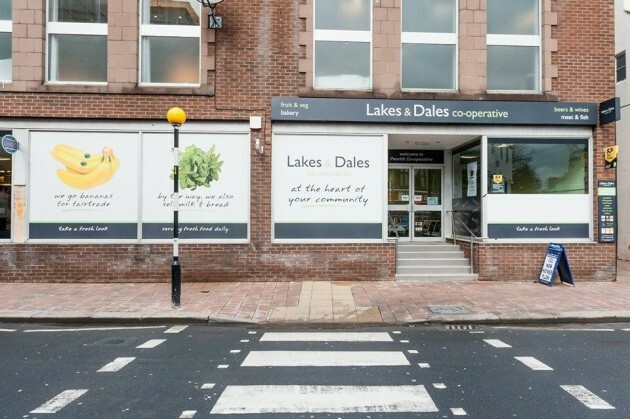 The Lakes & Dales Co-operative Penrith store is also extending its free home delivery service to customers in the Penrith, Keswick, Lazonby and Shap areas. This trusted service will further allow our customers, who may not be able to visit the store, to telephone in their order which will be delivered to their door. It will also benefit those customers who are pushed for time, by delivering when it is most convenient for them.